“As ships come into compliance with ballast water management requirements, it is important to consider some of the common system challenges and best practices for operating these systems,” says ABS Senior Vice President for Engineering and Technology, Derek Novak. 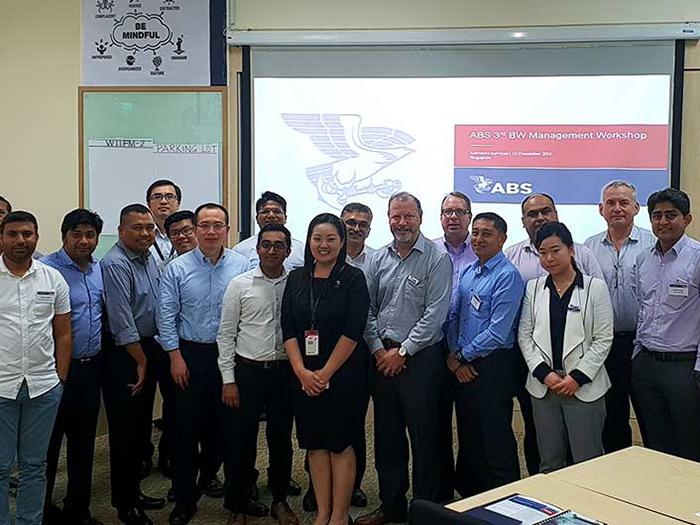 ABS recently issued questionnaires and hosted a series of Ballast Water Management (BWM) Workshops that produced feedback from across the globe from shipowners and operators with BWM systems installed onboard their vessels. “The responses we received from the owners and operators who attended our workshops helped us gain a broad industry perspective from around the globe, which we will use to develop and enhance our guidance to industry,” says Novak. Global workshops were held in New Orleans, Shanghai, Hong Kong, Singapore and Athens. To help focus discussion and drive the agenda, workshop participants completed a comprehensive questionnaire covering the critical aspects to consider in selecting, installing and operating a BWM system. 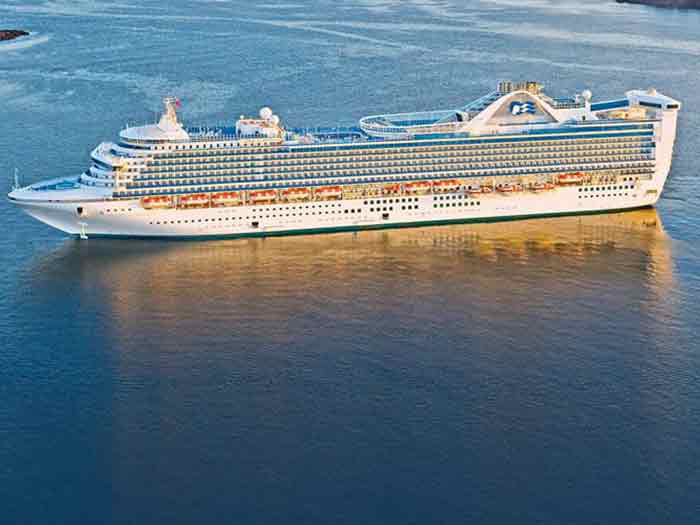 ABS says that analyzing the results makes is clear that many in the marine industry are making efforts to get systems fully functional and in operation to meet U.S. Coast Guard or IMO compliance timelines. Responses indicate that the number of completely inoperable systems has dropped from 14%, down to 6%, since ABS last conducted a questionnaire in the fall of 2017. Sign up HERE in advance to get a copy of the 2019 Best Practices for Operations of Ballast Water Management Systems Report.